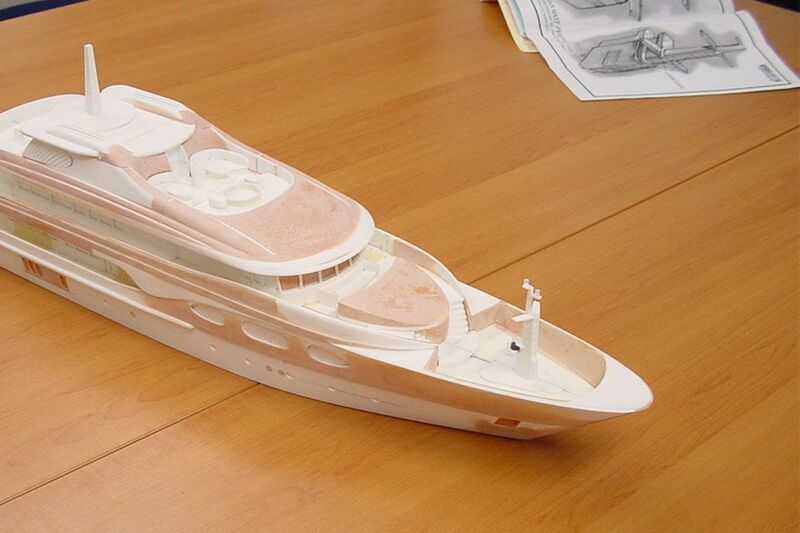 PURE CUSTOM YACHT BUILDING IS THE ULTIMATE CREATION, EXPERIENCE, AND STATEMENT OF ACCOMPLISHMENT. 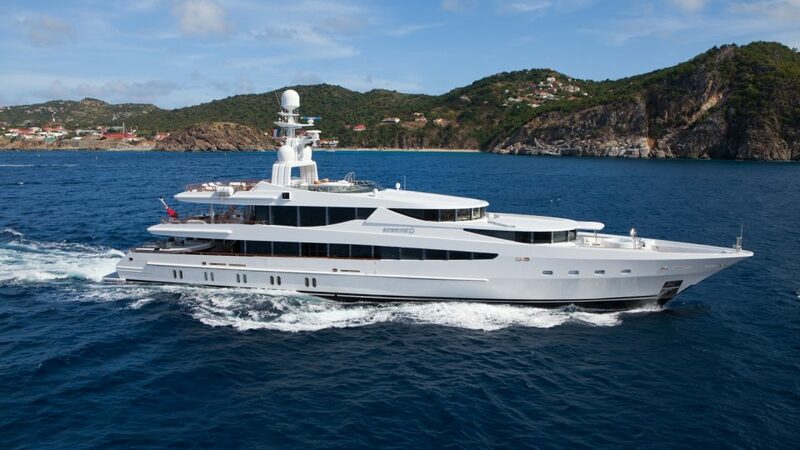 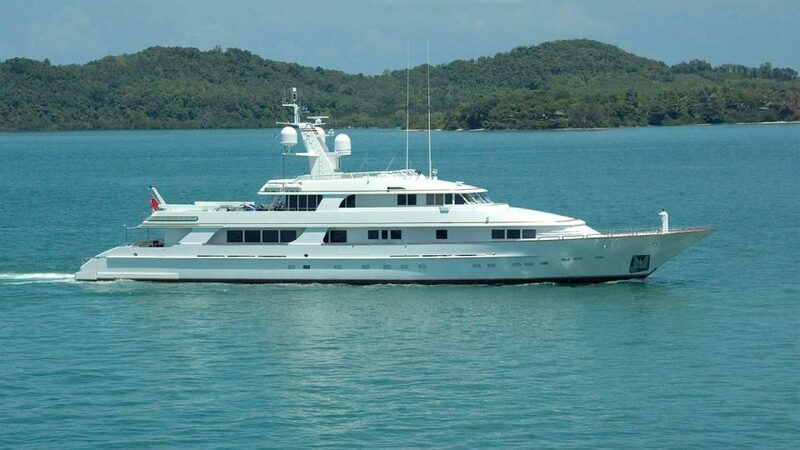 HAVING A RECOGNIZED GLOBAL LEADER IN MEGAYACHT CONSTRUCTION ON YOUR TEAM IS A KEY ELEMENT FOR ITS SUCCESS. 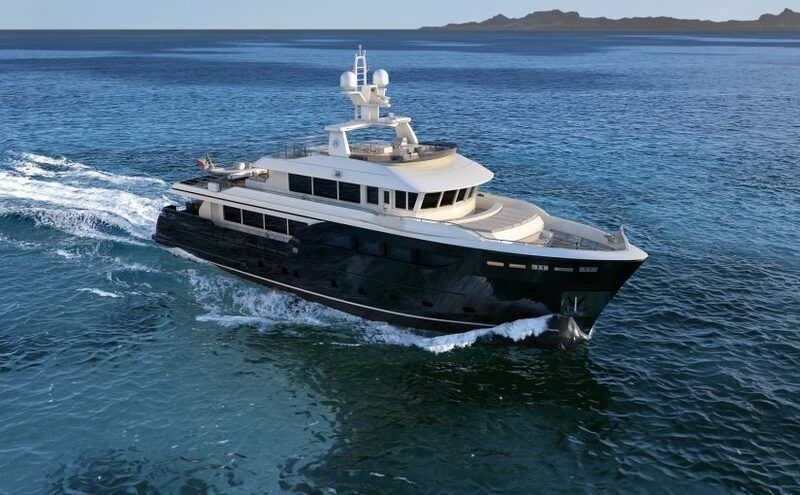 YOUR CUSTOM YACHT BEGINS WITH AN AWARD WINNING DESIGN. 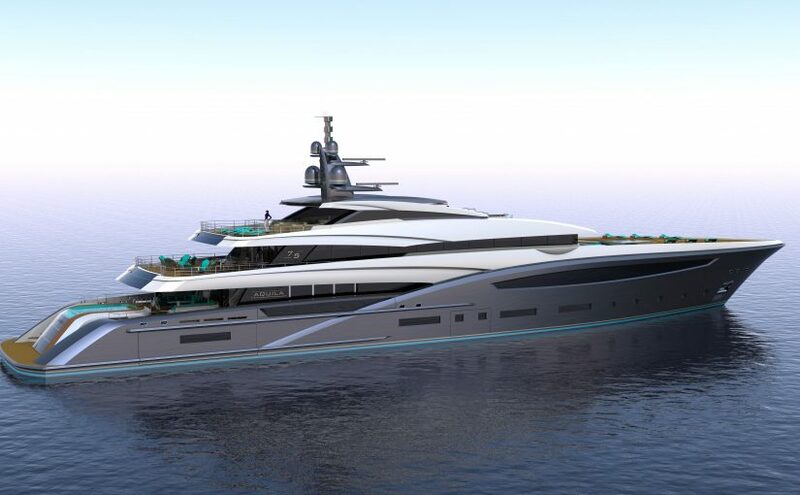 OUR VAST EXPOSURE TO NEW YACHT BUILD PROJECTS ENSURES THAT OUR CLIENTS ACHIEVE THE DISTINCT AND UNIQUE STYLED YACHT OF THEIR DREAMS. 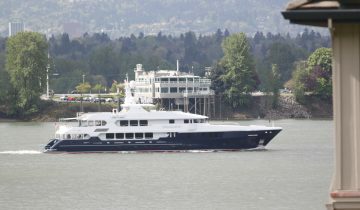 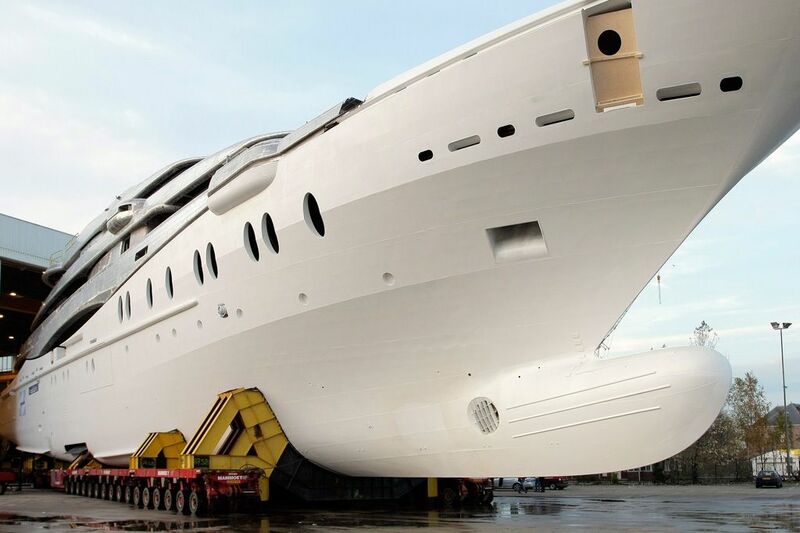 BUILDING A NEW YACHT CAN BE A COMPLEX AND COSTLY EVENT FOR SOMEONE UNFAMILIAR WITH THE PROCESS. 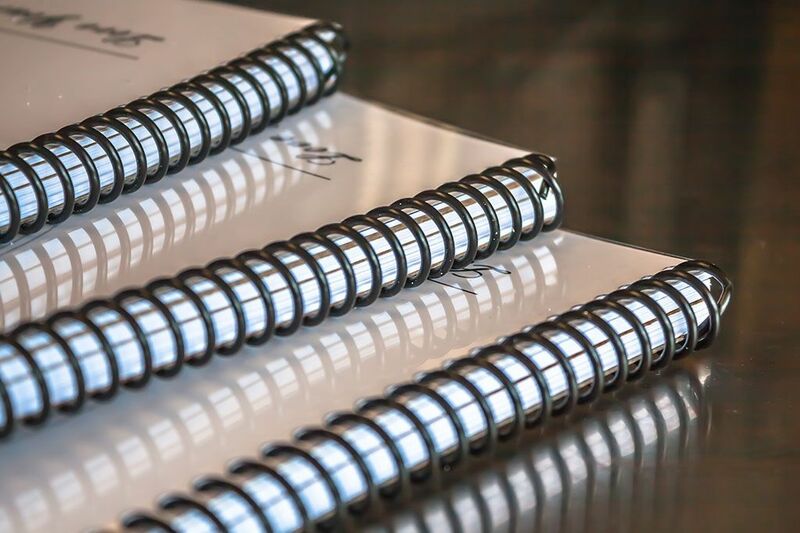 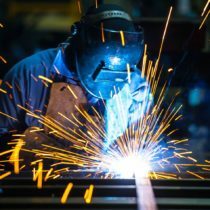 WE WORK WITH OUR CLIENTS TO ENSURE THAT THE RIGHT ELEMENTS AND DETAILS ARE COVERED AND CLEARED BEFORE GOING TO CONTRACT. 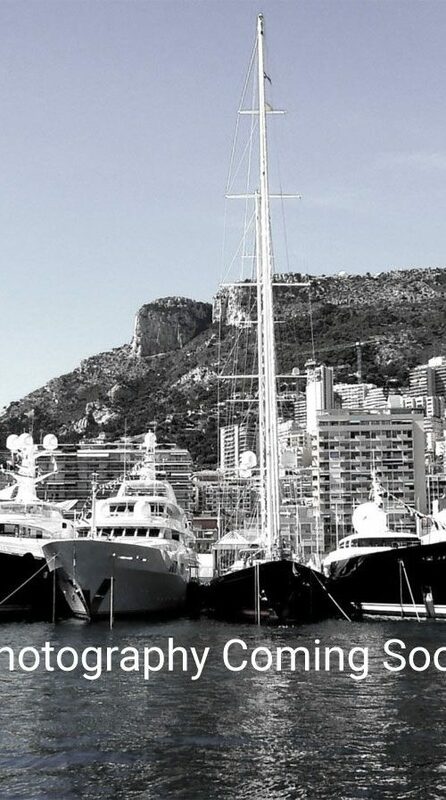 WE HAVE ESTABLISHED RELATIONSHIPS WITH ALL YACHT BUILDERS AROUND THE WORLD AND DO NOT REPRESENT ANY SINGLE YARD, WHICH MEANS WE'RE ABLE TO PROVIDE AN UNBIASED SELECTION PROCESS, RESULTING IN THE BEST POSSIBLE BUILD. WE ARE HERE TO HELP MAKE YOUR VISION A REALITY. 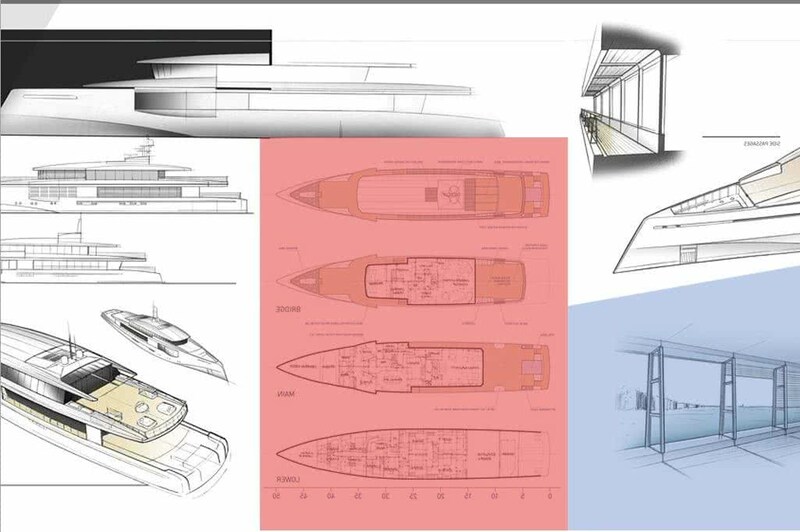 BY HAVING GOOD REPRESENTATION AND WORKING OUT THE DETAILS FROM THE START, OUR CLIENTS FIND THE BUILDING PROCESS TO BE AS ENJOYABLE AS SAILING THEIR YACHT. 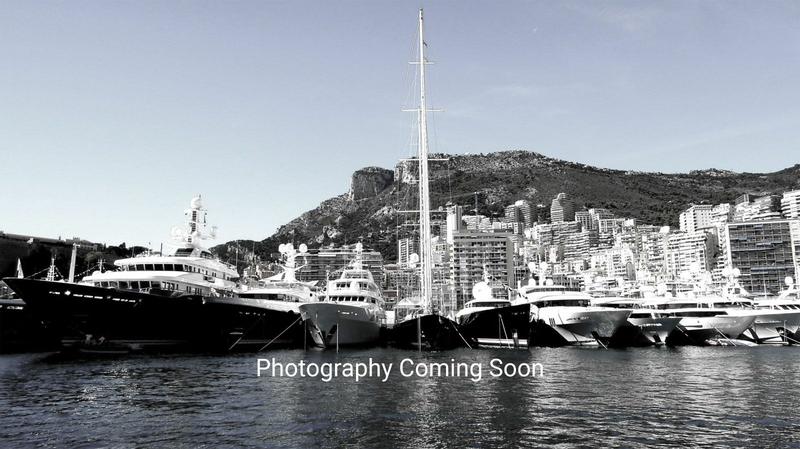 THE ANTICIPATION HAS PEAKED AND THE BIG DAY ARRIVES. 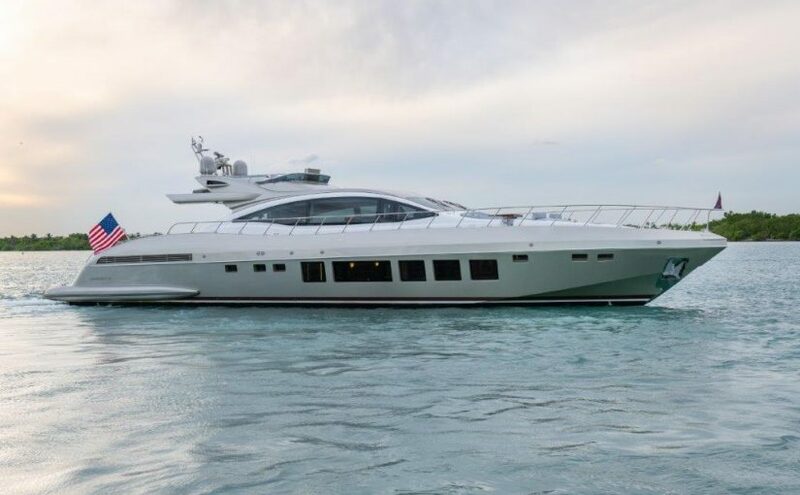 YOUR VISION AND DREAMS HAVE MORPHED INTO REALITY AND OUR EXPERTISE WILL BE ON HAND TO COORDINATE THE DELIVERY AND HANDOVER OF YOUR NEW CUSTOM YACHT. 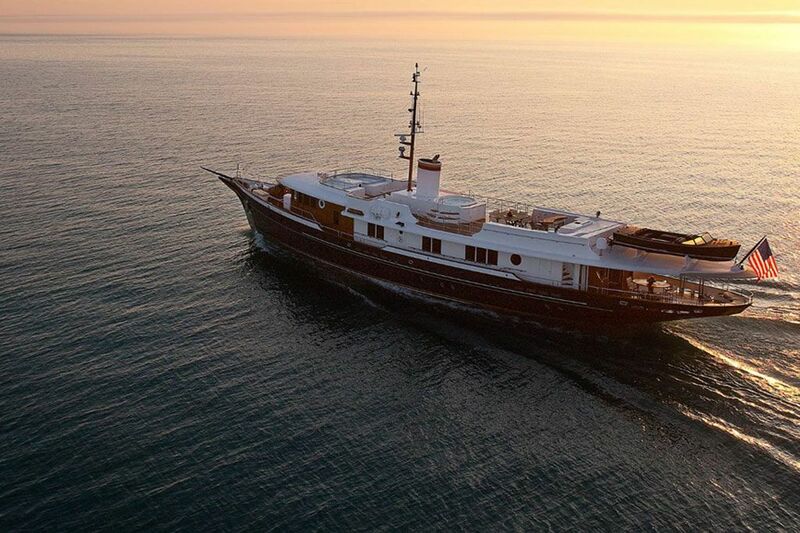 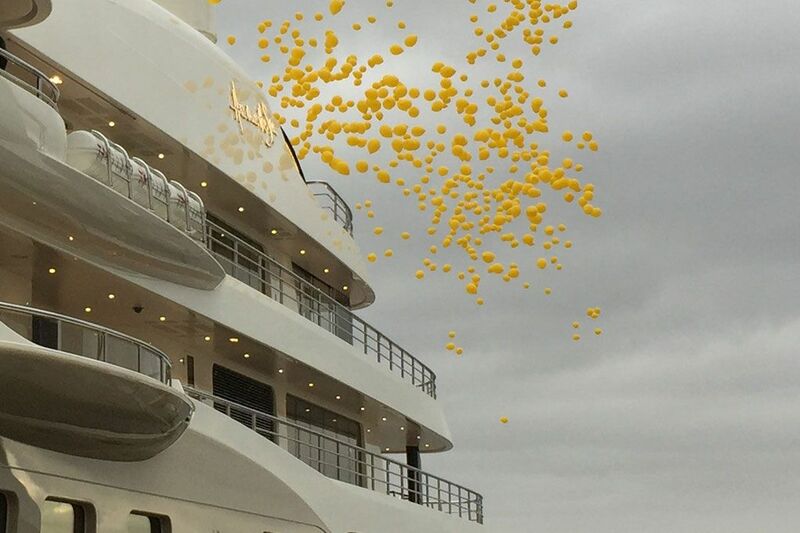 YOU'VE WAITED PATIENTLY FOR THE MAGICAL MOMENT OF PUTTING YOUR CUSTOM YACHT INTO OPERATION. 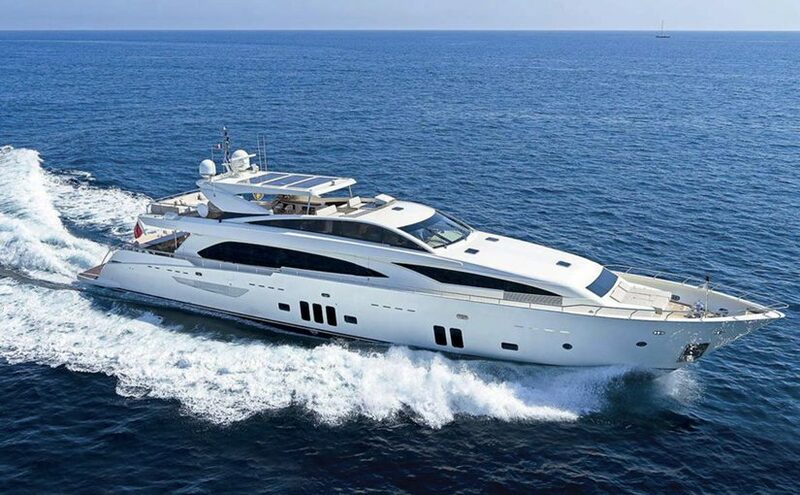 OUR EXPERIENCED TEAM WILL BE THERE AS A RESOURCE TO FACILITATE MANY YEARS OF ENJOYMENT AND EXHILARATION. 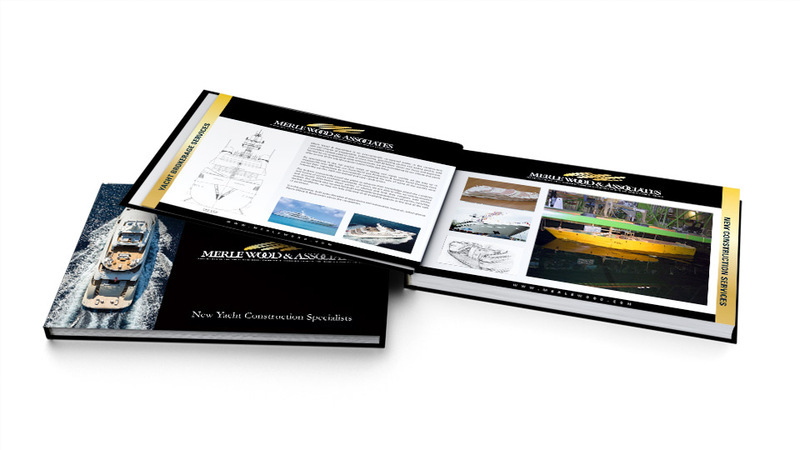 New yacht construction expertise by Merle Wood and Associates provides our clients the best representation in the industry. 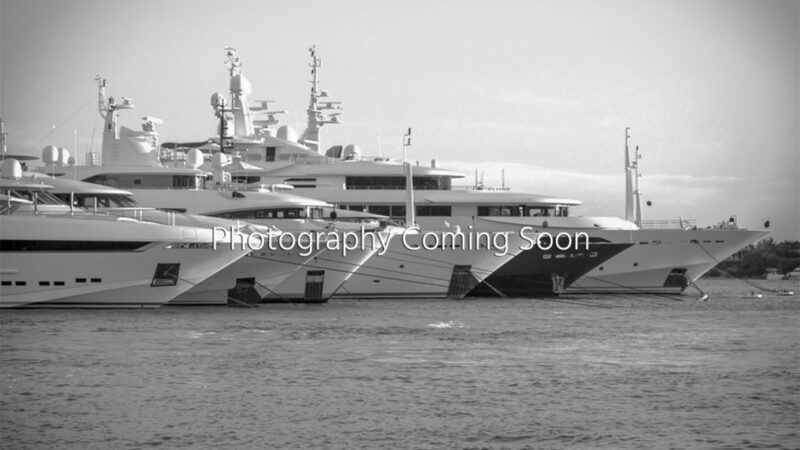 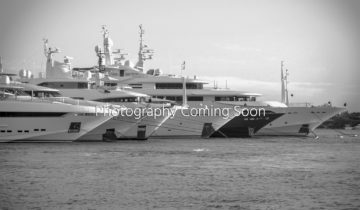 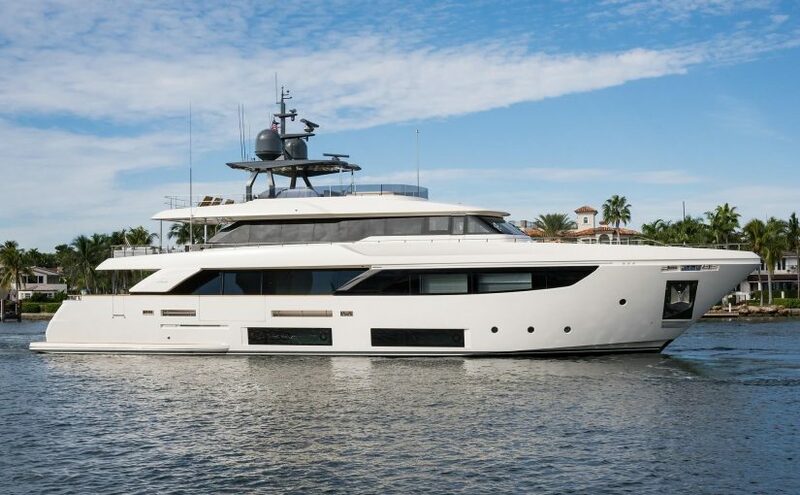 We’ve been involved in many of the world’s most noteworthy new yacht builds and have seen the construction (including those now in progress) of more than 60 yachts ranging from 100 feet to more than 500 feet in length. 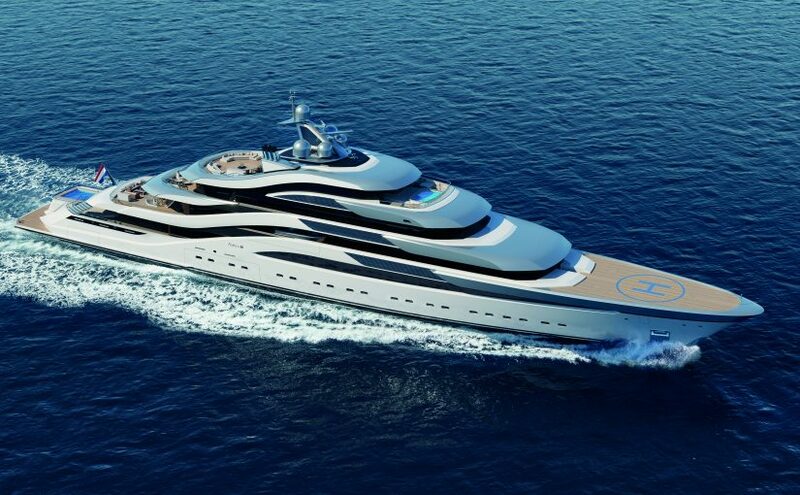 For that reason, we are globally recognized as a leader in new yacht construction. 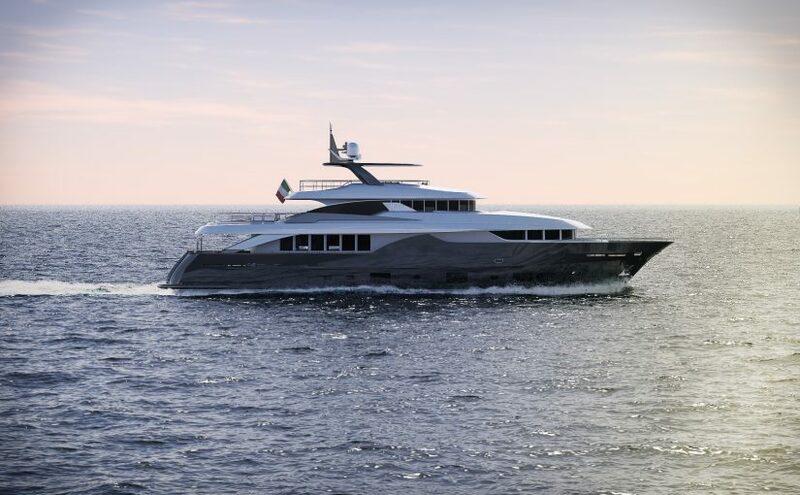 Venturing into new yacht construction requires extensive experience from seasoned yacht specialists, with skills to guide you through the build process. 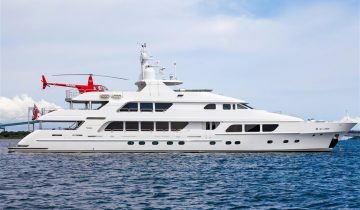 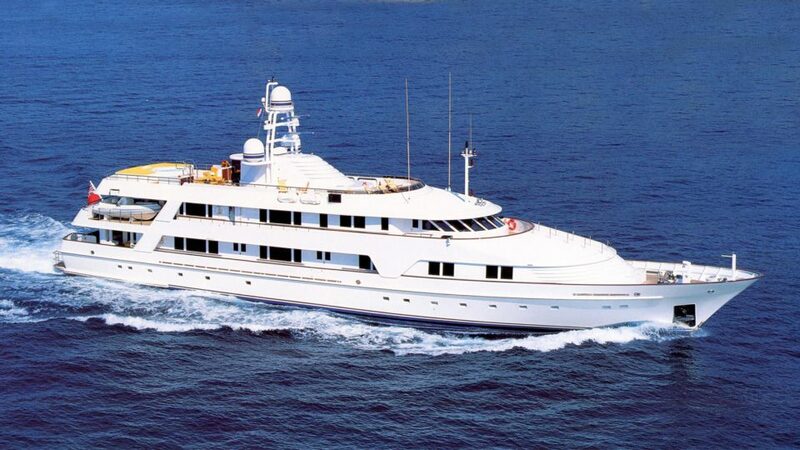 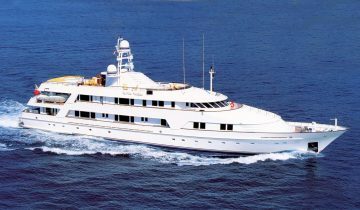 They require in-depth knowledge on the management and procedures of building superyachts, as well as yacht brokerage. 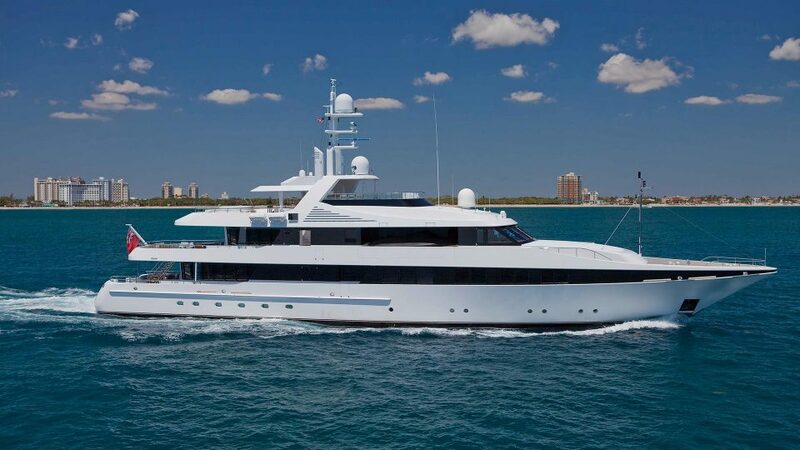 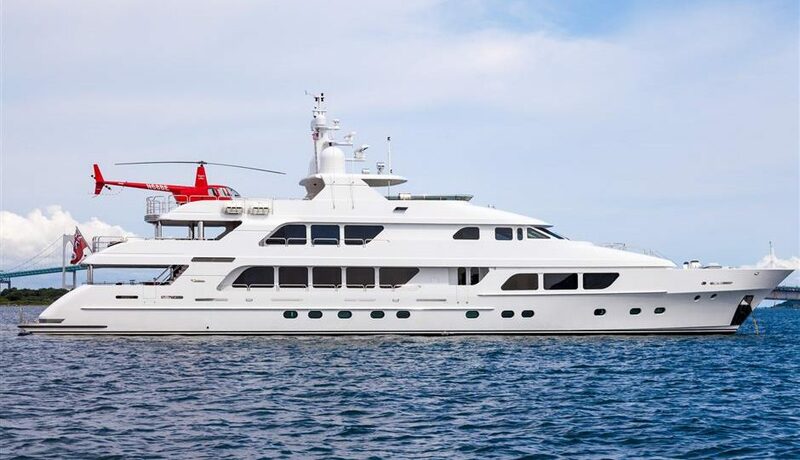 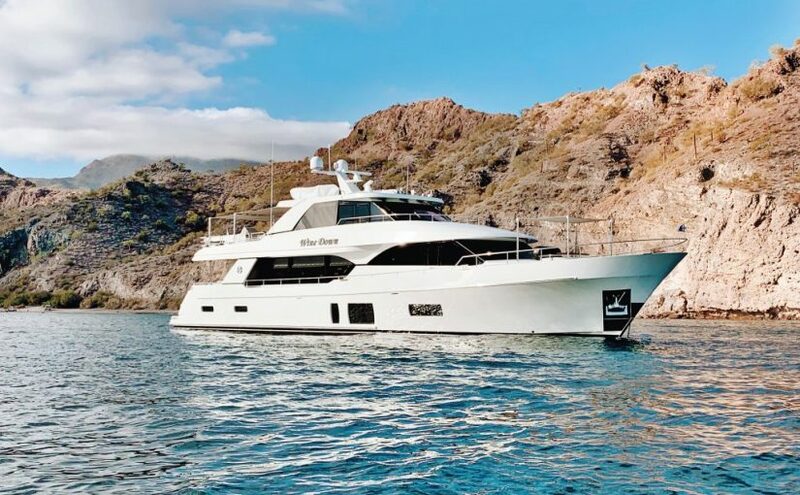 Since 1989 Merle Wood & Associates has built relationships and worked with leading luxury yacht builders, naval engineers and stylist from around the world, representing some of the most astute yacht owners on many of the highest profile luxury yachts on the water. 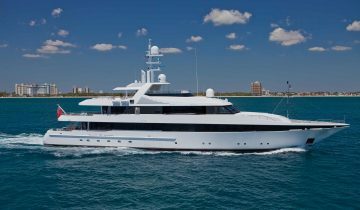 Learn more about yacht construction expertise and selecting a yacht expert for your custom yacht project.